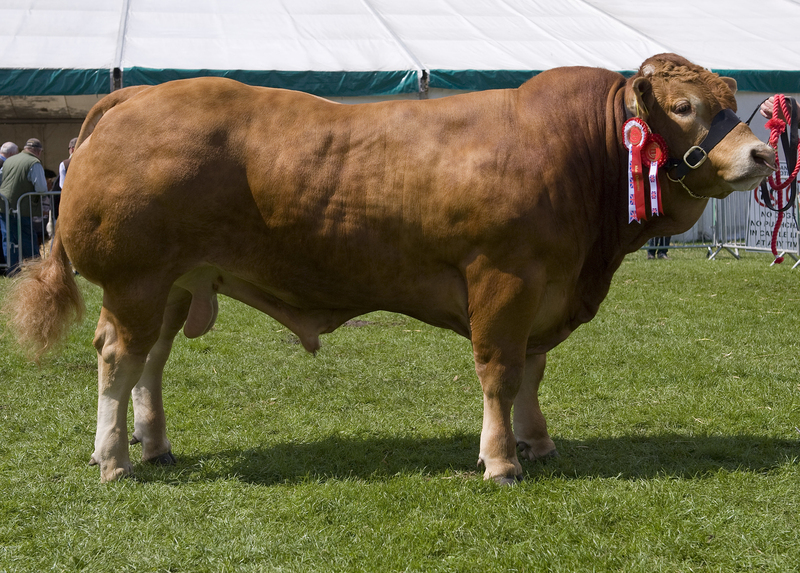 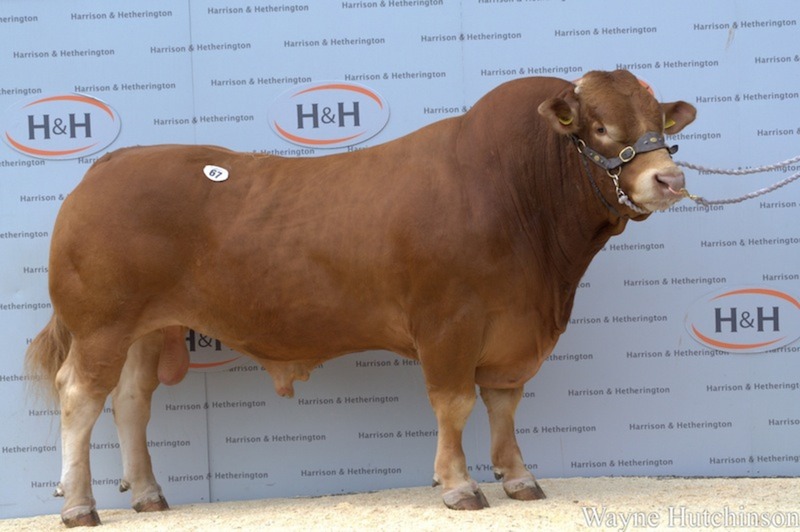 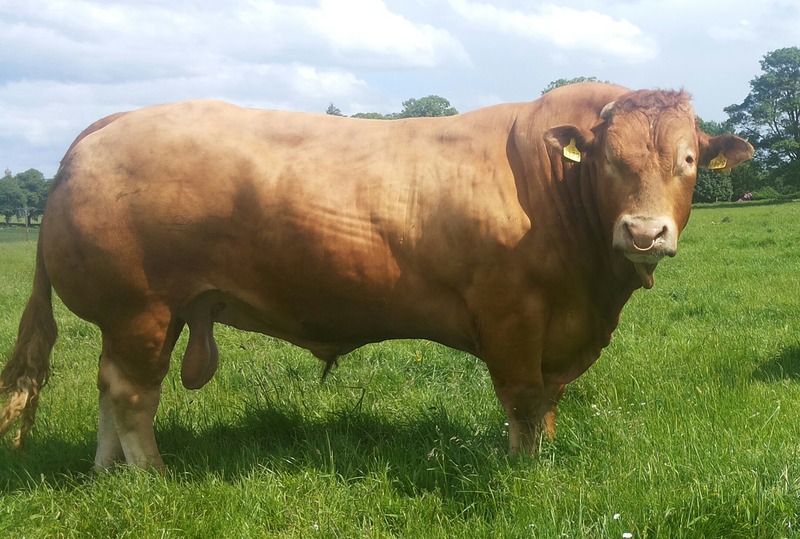 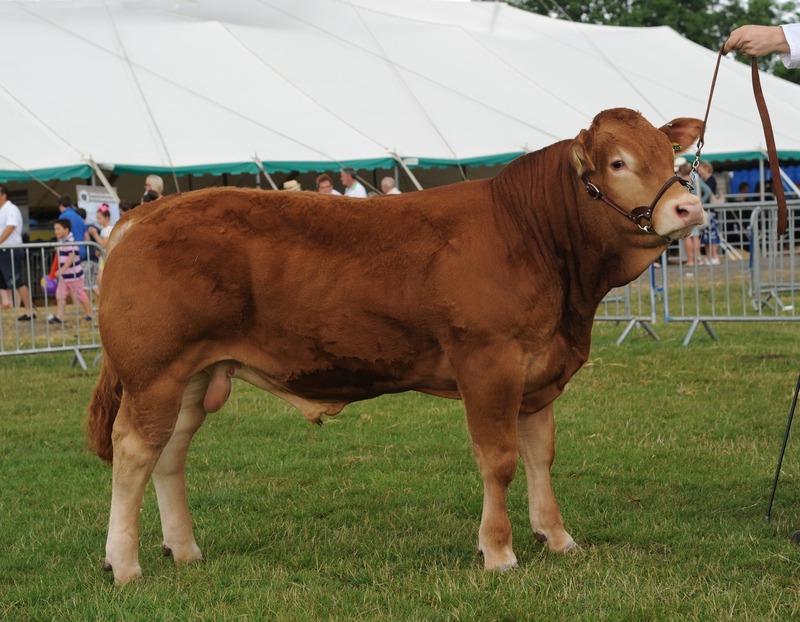 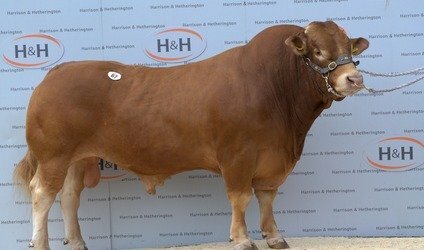 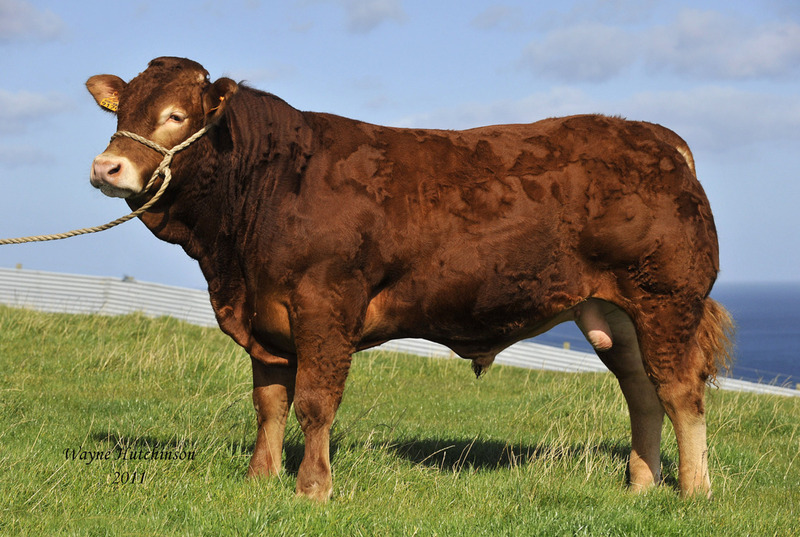 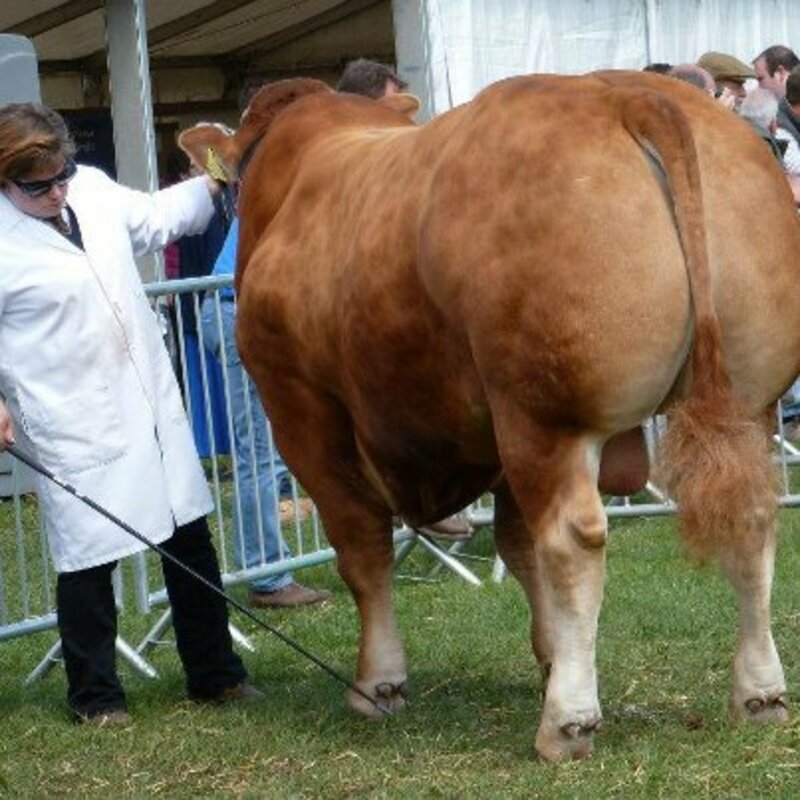 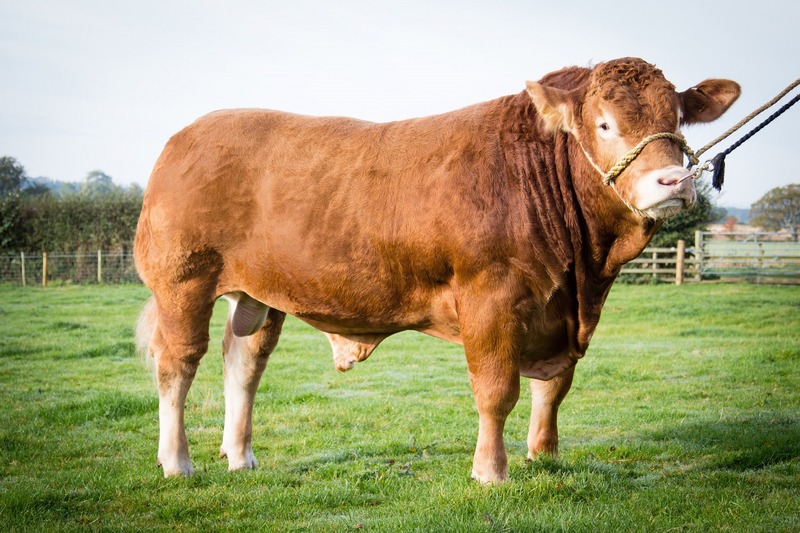 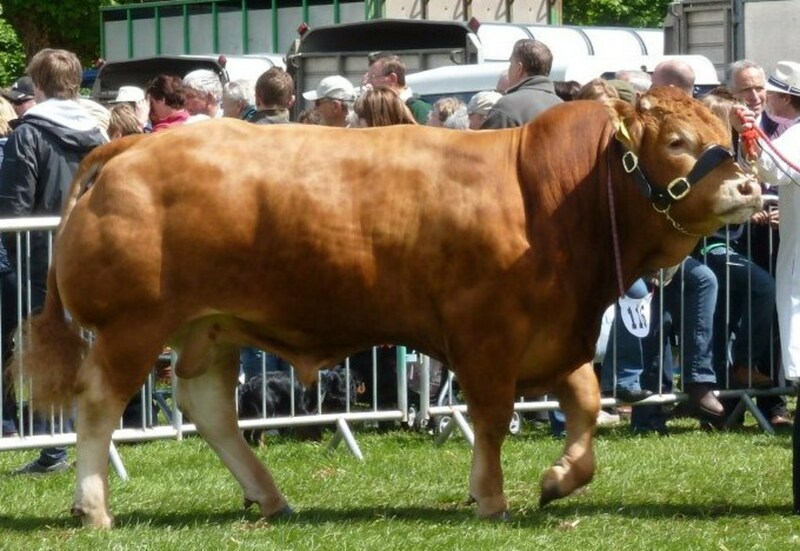 Purchased from Bruce Goldie for 8000gns, this sire was purchased to complement the great work that Festival has done leaving quality females throughout the herd. 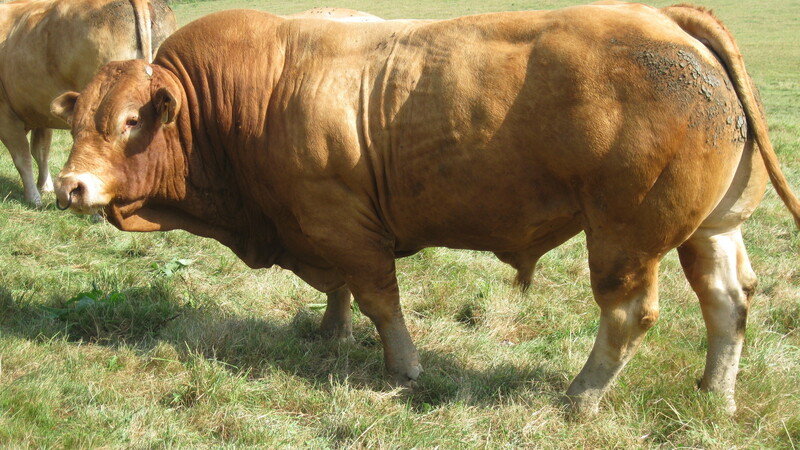 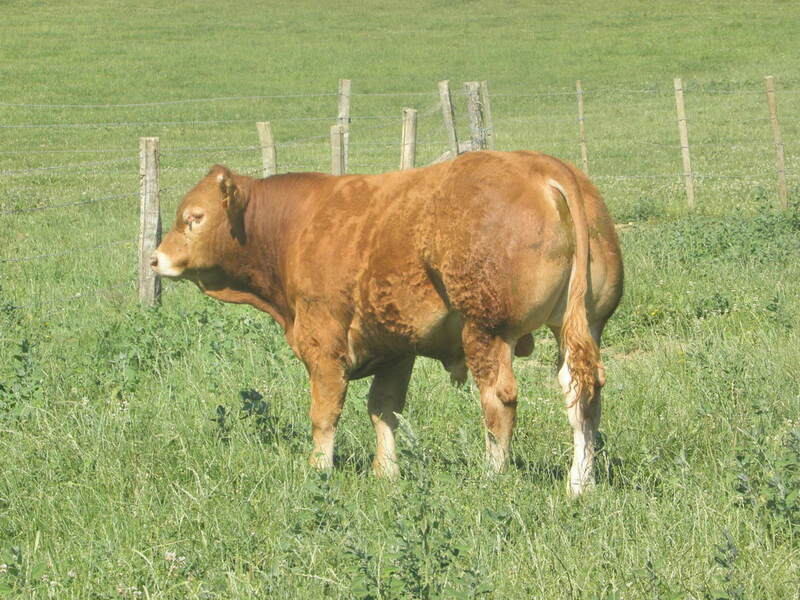 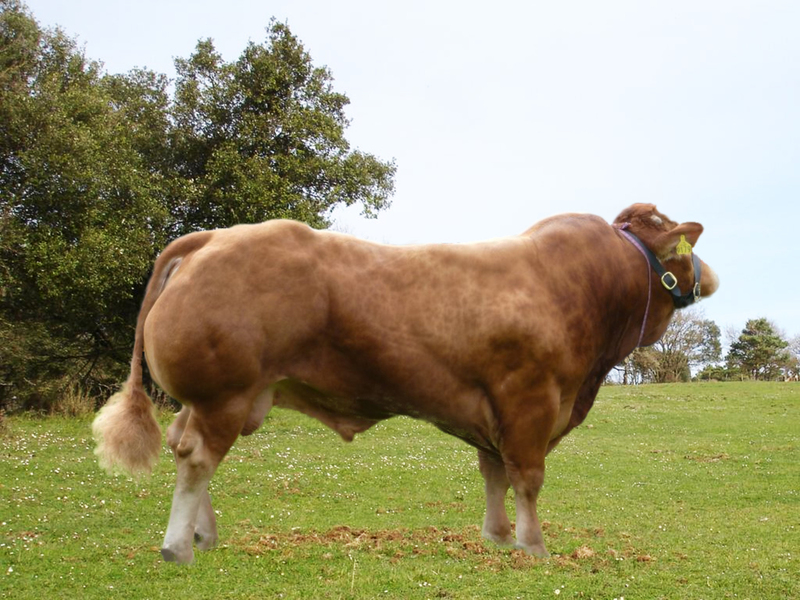 The mix of Sympa with the tremendous line of Kaprico Tansy will hopefully leave some great breeding cows in the herd. 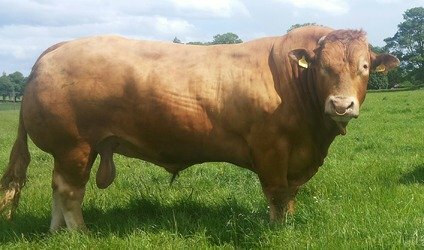 His size, scale power and style will hopefully click well with the breeding base and his EBVs are off-the scale with a BV56. 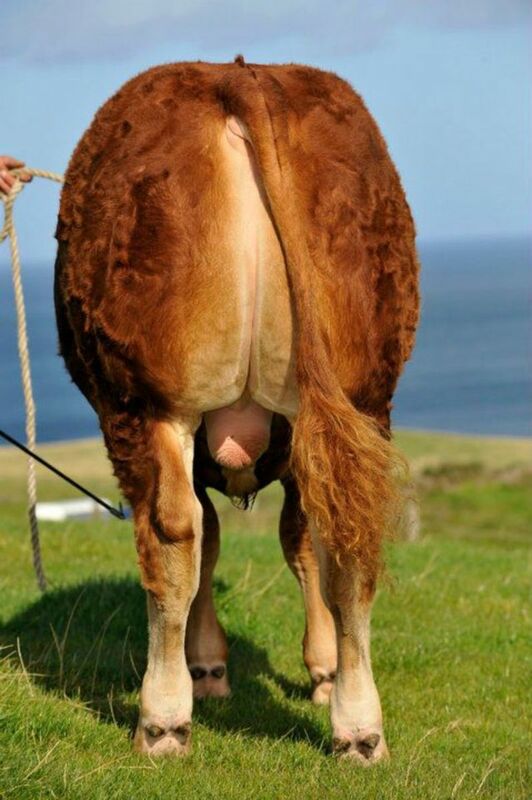 We are looking forward to seeing the first calves early in 2016.